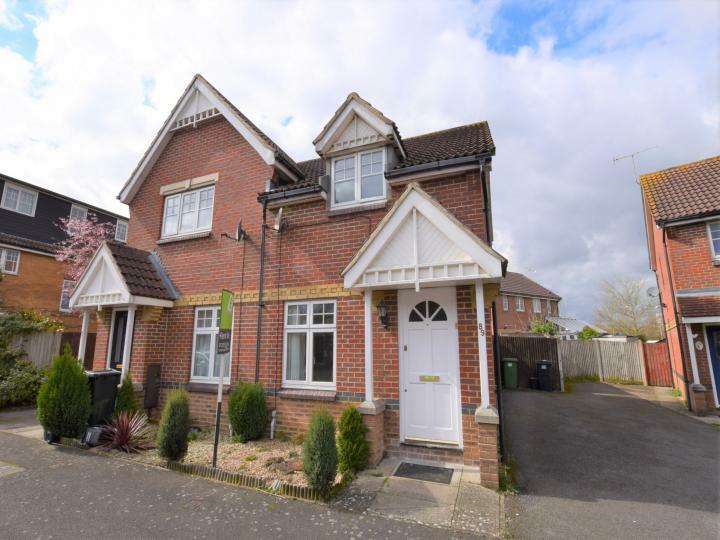 +++ HALF PRICE APPLICATION FEES +++ Superb Semi Detached house with two good sized bedrooms. MODERN FITTED KITCHEN. Easy access to town Centre and SOUGHT AFTER LOCATION. Call or email today to book you viewing!